The term “prime rate” (also known as the prime lending rate or prime interest rate) refers to the interest rate that large commercial banks charge on loans and products held by their customers with the highest credit rating. Typically, the customers with high creditworthiness are large corporationsCorporationWhat is a corporation? A corporation is a legal entity created by individuals, stockholders, or shareholders, with the purpose of operating for profit. The creation involves a legal process called incorporation where legal documents containing the primary purpose of the business, name, and location that are borrowing from commercial banks in order to finance their operations with debt. Commercial banksTop Banks in the USAAccording to the US Federal Deposit Insurance Corporation, there were 6,799 FDIC-insured commercial banks in the USA as of February 2014. The country's central bank is the Federal Reserve Bank, which came into existence after the passage of the Federal Reserve Act in 1913 usually charge a prime rate that works best with their individualized set of customers; meaning that are usually many different rates charged across an economy. Because of the practice, single rate figures are usually the average of a number of prime rates charged by several major commercial banks. 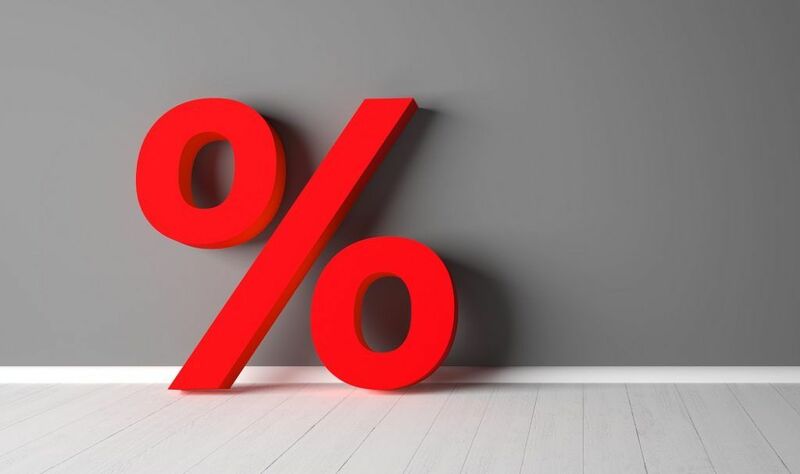 Since such rates are charged to the most creditworthy customers of a bank, they are usually lower than the interest ratesInterest RateAn interest rate refers to the amount charged by a lender to a borrower for any form of debt given, generally expressed as a percentage of the principal. The asset borrowed can be in the form of cash, large assets such as vehicle or building, or just consumer goods. charged to individuals, who are more prone to default. Despite mostly being of concern to large corporations, prime rates can also be of interest to individuals in society. It is because the rate can affect the interest rates on other financial products such as mortgages, personal loans (credit cards), or loans for small- and medium-sized enterprises (SMEs)Small and Medium-sized Enterprises (SMEs)SMEs, or small and medium-sized enterprises, are defined differently around the world. The country a company operates in provides the. Thus, we can think of the prime rate as being an indicator of the overall creditworthiness of all the customers of a bank. If the top customers of a commercial bank see their credit decrease, it can be an indicator of the downward pressure placed by the economic climate on all borrowers of the bank. Thus, changes in interest rate charges for mortgages of personal loans will likely react to an increase in the prime rate. The prime rate is heavily dependent on the federal rate (or overnight rate). The overnight rate is the interest rate that banks charge on money lent to other banks, which are deemed to be the most creditworthy entities in an economy, next only to the government. If the overnight rate increases, it can indicate that commercial banks are seeing their credit decrease. If the creditworthiness of the most creditworthy entities in an economy is decreasing, it can be a sign that the overall economy is deteriorating. Thus, the prime rate is likely to increase as a result since large corporations are probably also facing more difficult economic conditions. Such circumstances may affect the large corporations’ abilities to pay off existing debt, which, in turn, places downward pressure on their credit scores and ultimately results in hikes in the prime rate. Large corporations can also affect the prime rate based on the strategy they employ for their capital structure. A company can make itself more creditworthy if it pays off its debt and resorts to equity to finance its projects and operations. While funding with equity comes with its own advantages and drawbacks when compared to debt financing, both sources are widely used by the majority of large companies. Basis PointBasis Point (Beep)A Basis Point, often referred to as a Beep (using the notation bp), is a measurement of one-hundredth of a percent or one ten-thousandth and is a term commonly used in finance. Basis points are more commonly used in situations where differences of less than 1% are noteworthy.